Astor Center is where NYC goes to learn about wine, spirits, and cocktails. 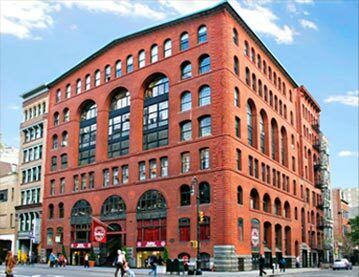 Located near Astor Place in NoHo, we’ve been pairing education and entertainment since 2008. Astor Center provides a growing range of wine classes, whiskey tastings, sake seminars, and cocktail workshops for beginner to advanced imbibers. Enjoy delicious food pairing seminars with cheese and charcuterie or shuck-your-own oysters. Try your hand at mixology in a course focused on bourbon, mezcal, or gin. And take advantage of opportunities to meet winemakers and distillers behind your favorite drinks. Whether you’re seeking a night out with friends, a romantic evening for two, or an experience that will take your tasting to the next level, Astor Center is the ticket.